The Walking Dead never ceases to deliver some really emotional moments for us. On Sunday’s midseason finale titled “Evolution,” we saw another death of a beloved character, Jesus (Tom Payne). 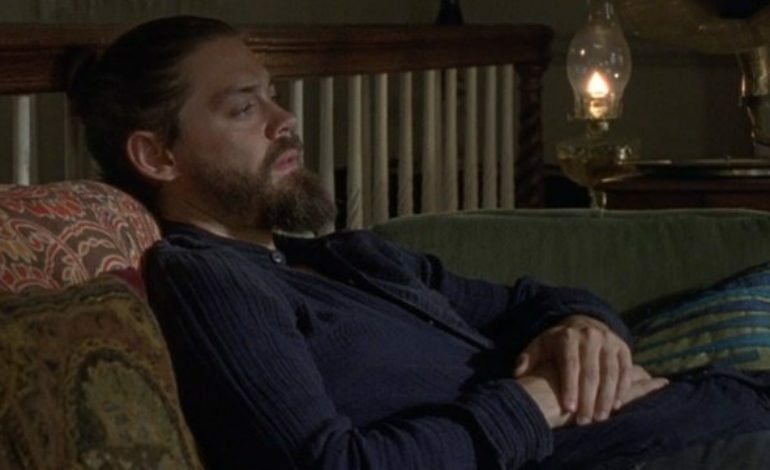 Jesus had taken over Hilltop as the new leader in Maggie’s absence, a role that he was not exactly keen on having, but understood the responsibilities of. Kang had accepted that some characters will eventually exit the series, leaving some viewers unhappy. Payne had also accepted his character’s demise in an ending that gave Jesus a chance to show us why he should have never been sidelined. 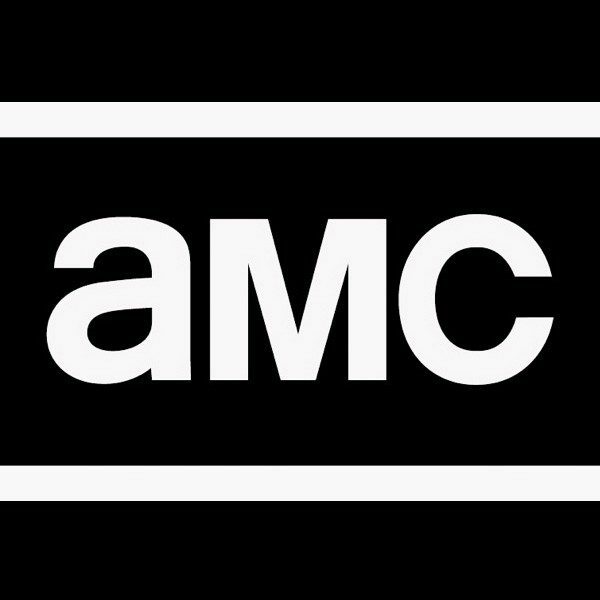 A trailer for the second half of season nine has been released. You can watch it below. The midseason finale has definitely left us in a shocked state and with a cliffhanger to go along with it. 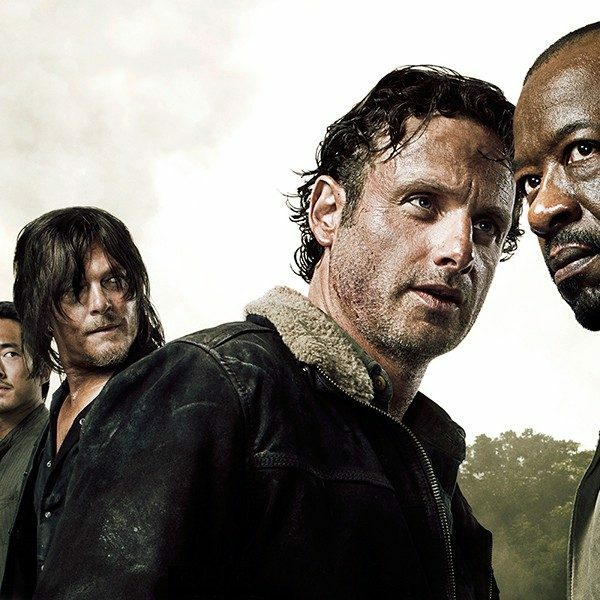 The Walking Dead will return on February 10.